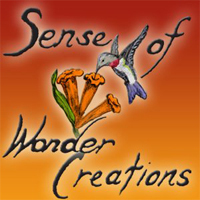 The Sense of Wonder Day Camp is celebrating our 29th year! Our talented & compassionate counselors blend the Creative Arts with an awareness of caring for the environment, appreciation of ethnic diversity and local and global community service. Fun summer camp activities include art, crafts, clay, music, theater, puppetry, mask making, nature connection and exploration, beach, swimming & more. Amazing Summer schedule 2019, check out the Weekly Programs and Visiting artists at our website. M-F 9am-1pm; ages 7-12, Islander discounts and Financial Aid available.